Customer facing projects are about more than resources, tasks, and Gantt charts. It’s about connecting with your customer and setting the right expectations to ensure success. With Dynamics 365 for Project Service Automation you can create a service story that spans project lifecycles, maximizes your employees’ efficiency, and exceeds customer expectations. Dynamics 365 for Project Service Automation is a module that allows you to manage a project implementation end to end, from resourcing to task management, all the way to invoicing and everything in between. Connect with a Project Service Expert Today! Give your business development team a single place to access sales force automation services and social insights that make every conversation relevant and productive. Teams can collaborate within the app on pursuits and proposals using a client-centric approach. A project service automation solution allows your project teams to maintain everything in a single system from quote to invoice. From account managers to project managers to resource managers, Dynamics 365 for Project Service Automation will help you streamline your processes, better align sales and delivery teams, and get better visibility into capabilities and key metrics! 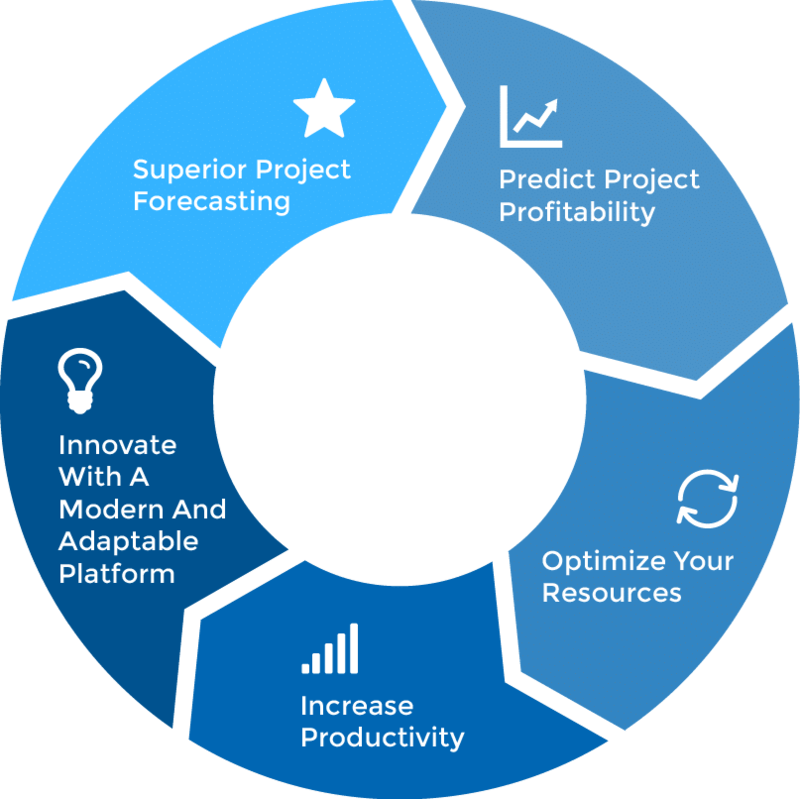 Interested in learning how Dynamics 365 for Project Service Automation can elevate your next project? 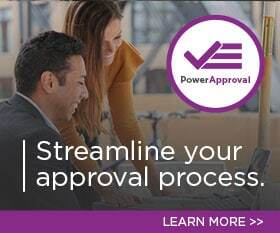 PowerObjects can help you.